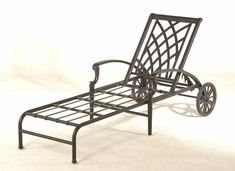 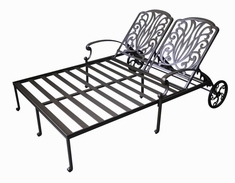 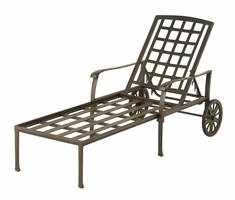 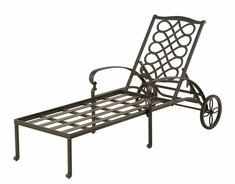 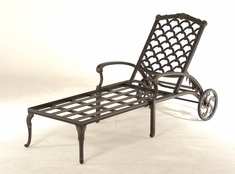 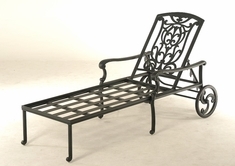 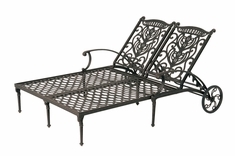 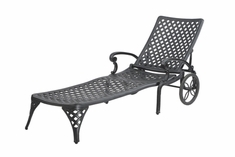 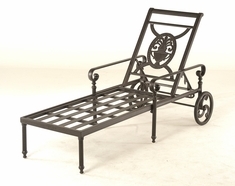 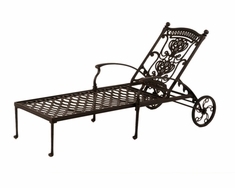 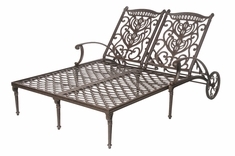 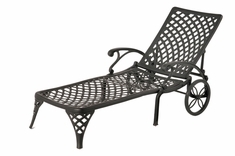 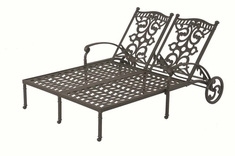 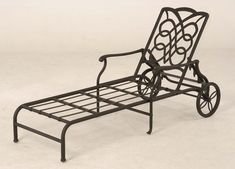 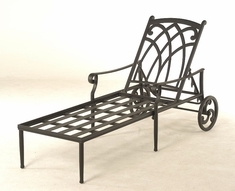 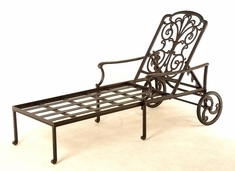 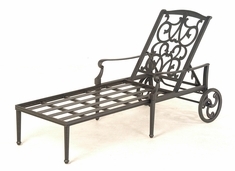 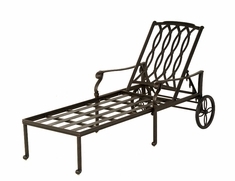 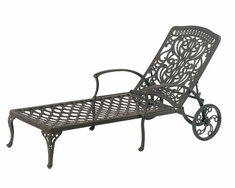 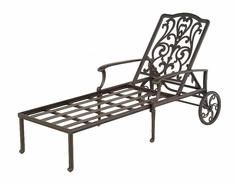 The aluminum chaise lounge, though built for comfort, has a great number of responsibilities. 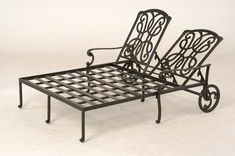 * It needs to be durable to withstand both fierce sunlight and inclement weather. 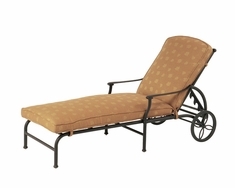 * It should be light enough to move, but heavy enough not to tumble off the deck with any gust of wind. 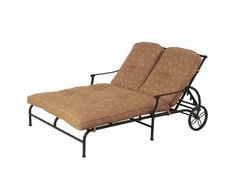 * It must adjust easily without pinching fingers, toes, and clothing. 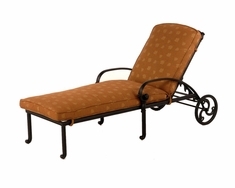 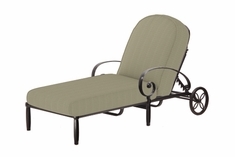 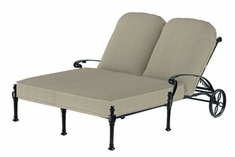 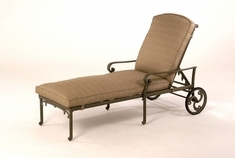 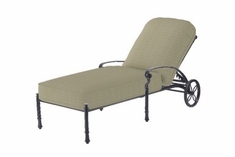 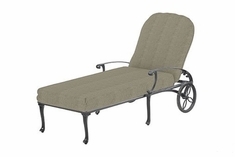 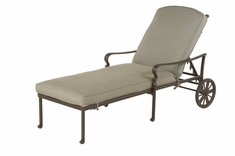 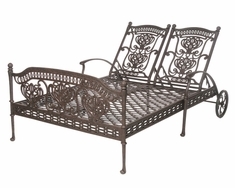 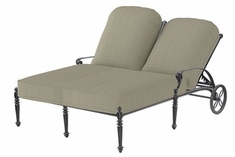 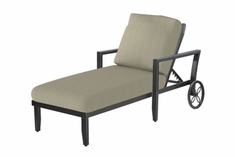 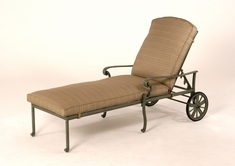 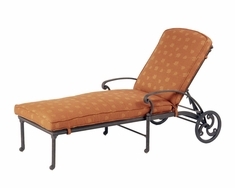 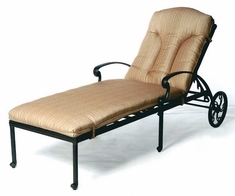 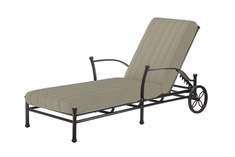 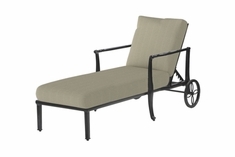 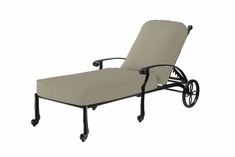 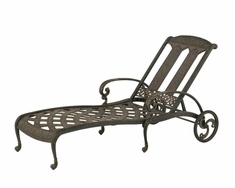 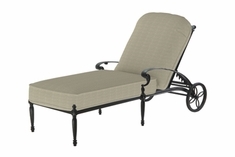 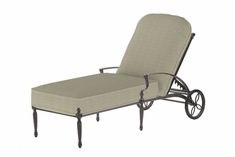 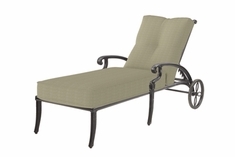 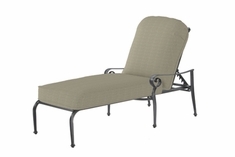 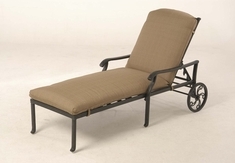 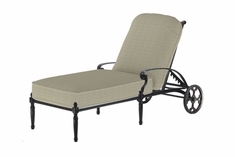 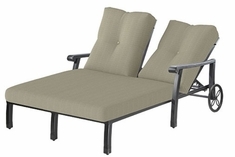 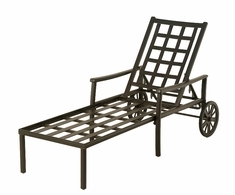 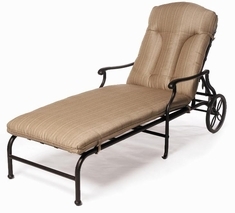 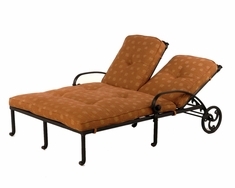 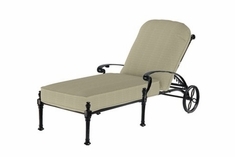 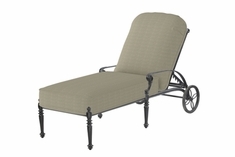 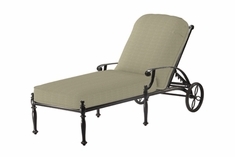 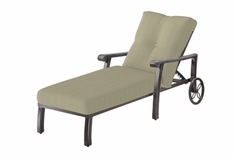 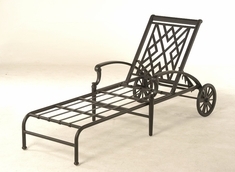 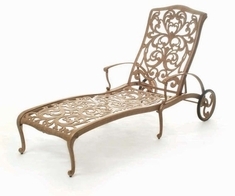 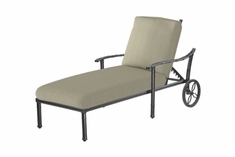 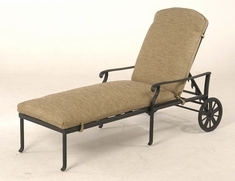 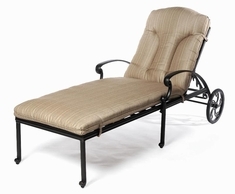 In other words, the aluminum chaise lounge works hard to make relaxation so easy. 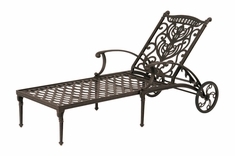 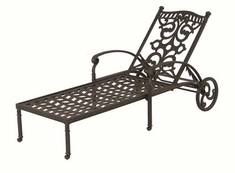 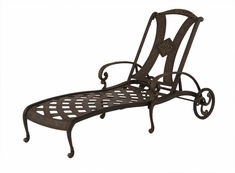 Open Air Lifestyles, LLC has put together some of the most attractive, durable aluminum chaise lounge collections around. 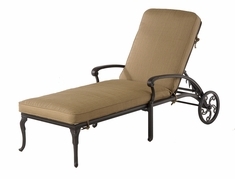 We have many different frame color choices and a huge selection of cushion color fabric as well to meet any commercial applications needs. 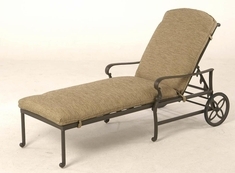 We also manufacture our lounges so that durability is not a concern now or in the future in the harshest environments.